we couldn’t think of a better way to get back to blogging, than with a shout out to one of our incredible couples in honor of their second anniversary! working on their invitations, they came to us with a myriad of incredibly awesome ideas. 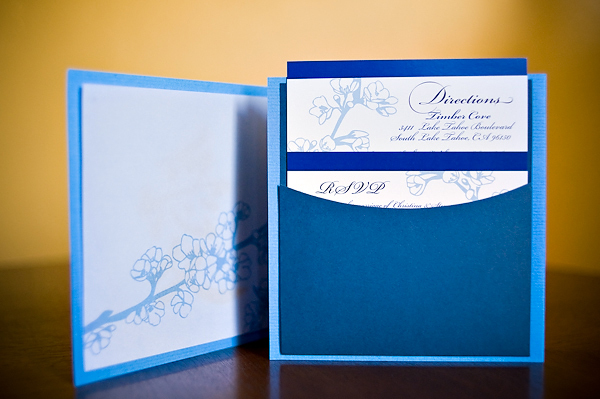 and as we fine tuned things, we came up with this gorgeous one-of-a-kind pocketfolder suite. 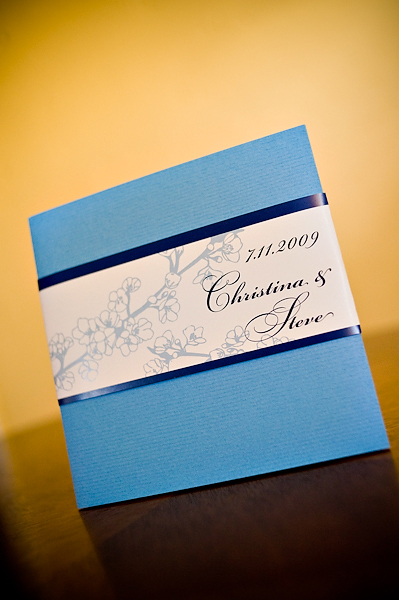 a perfect 6″ square, the set opens up to three panels, with the main invitation information printed on a delicate vellum overlay, mounted to a beautiful blue textured stock. 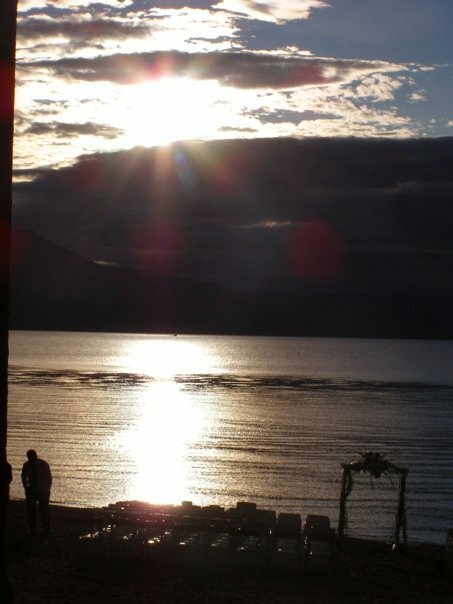 working in their families’ culture was very important to both — christina coming from a large italian family, and steve – japanese. 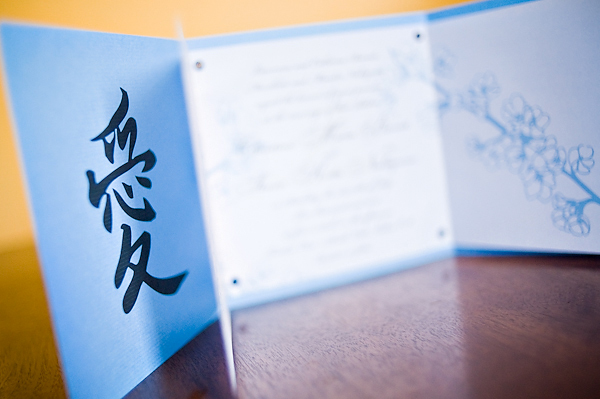 on the vellum we placed hints of cherry blossoms, and beneath that on the blue, peeking out from below is the word love in the families’ two respective languages. 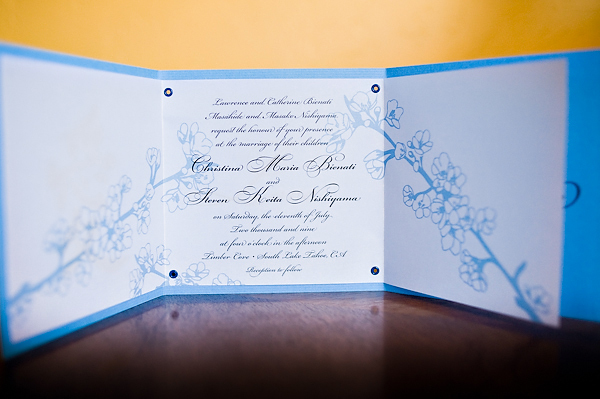 on the reverse side is mounted a pocket containing inserts for additional information and directions, and an rsvp card and envelope for guests. truly elegant. truly unique. and utterly steve and christina. thank you both for thinking outside of the box with us. we were so honored to be a part of it all, from start to finish! we love you guys, and happy, happy anniversary!